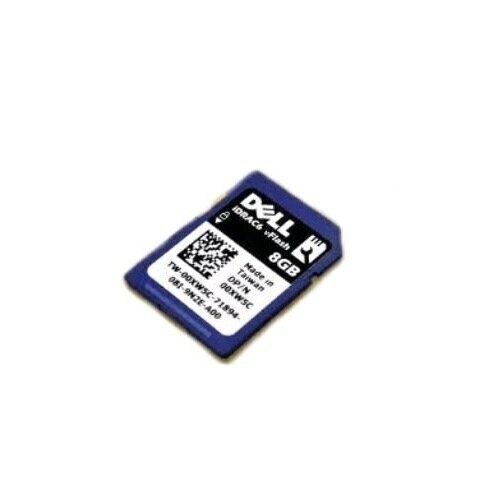 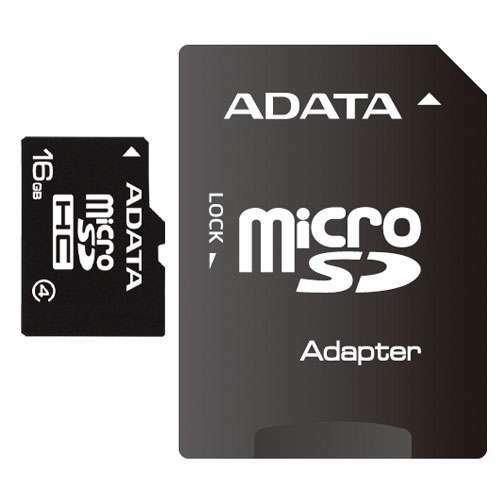 Sony - 4GB microSDHC Memory Card SR4A4/TQMN SR4A4/TQMN Carry more music videos photos and games on your mobile device with this 4GB microSDHC memory card. Browning - 4GB SD Card for Trail Camera The Browning 4GB SD Card provides maximum trail camera performance. 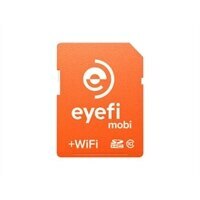 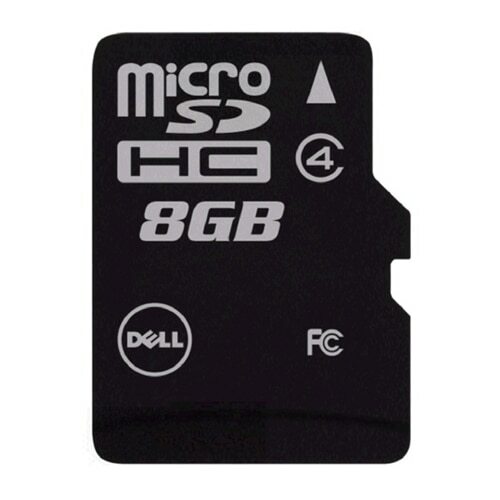 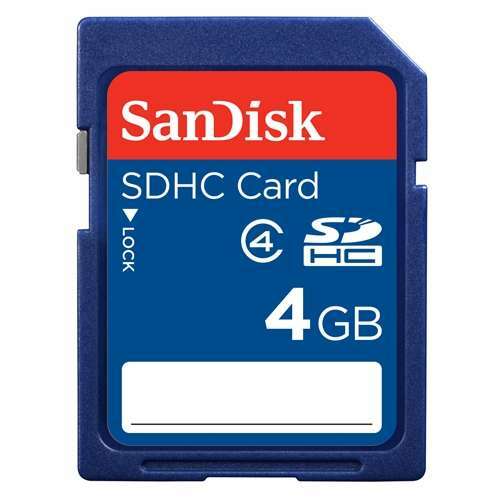 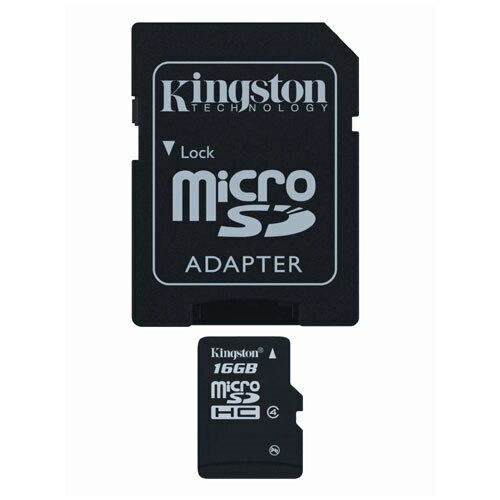 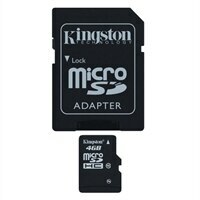 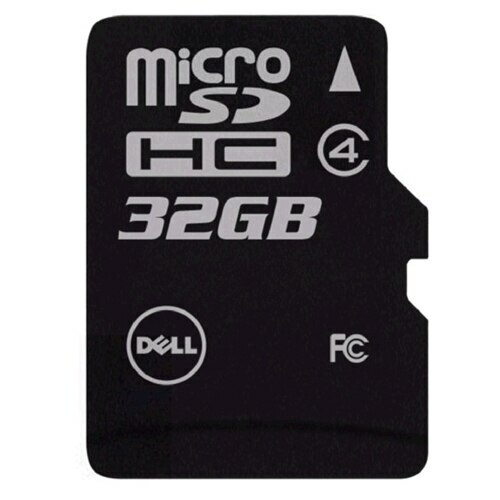 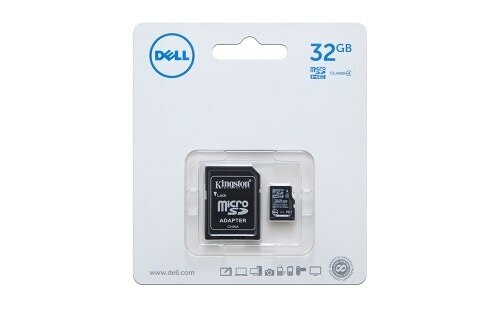 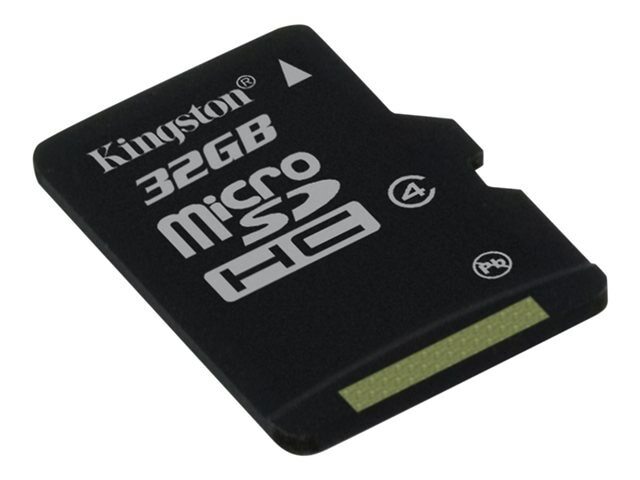 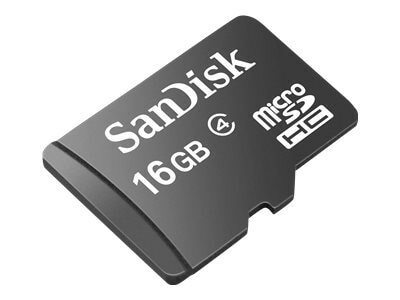 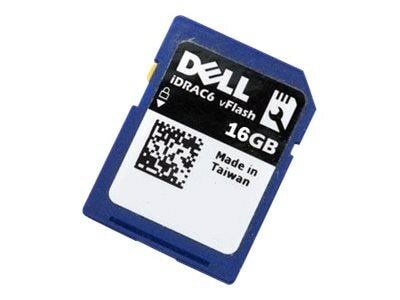 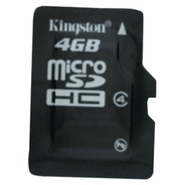 SD card is SDHC class 4 ensuring the fastest write speeds for high resolution photos and HD video clips. 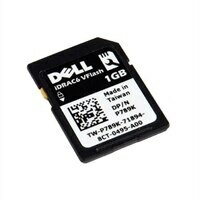 Browning - 8GB SD Card for Trail Camera The Browning 8GB SD Card provides maximum trail camera performance. SD card is SDHC class 4 ensuring the fastest write speeds for high resolution photos and HD video clips.